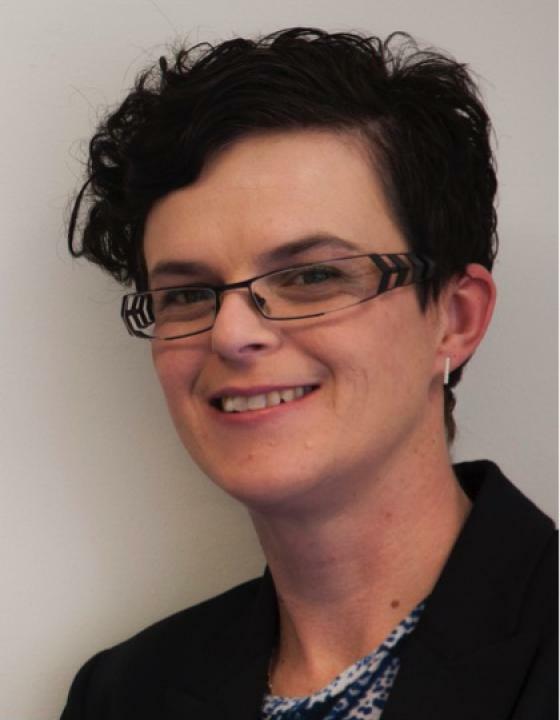 Justine Hyde is director of library services and experience at the State Library Victoria where she leads the library’s onsite and digital user experience, collections, public programs, exhibitions, publishing and education programs. Justine is a library evangelist and a regular speaker on the topic of transforming libraries for the 21st century. She is also a freelance writer published in The Age, Melbourne Review, Women’s Agenda and many library journals.